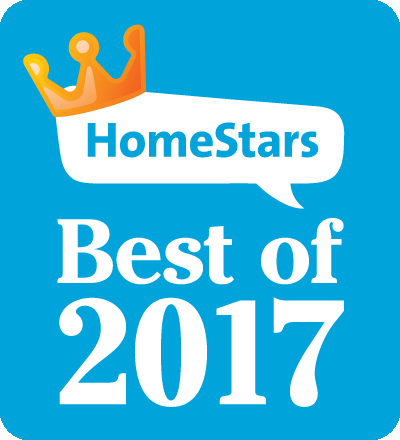 So many styles to choose from: 3-Season Sunrooms, All-season Sunrooms, Solarium or Conservatory. 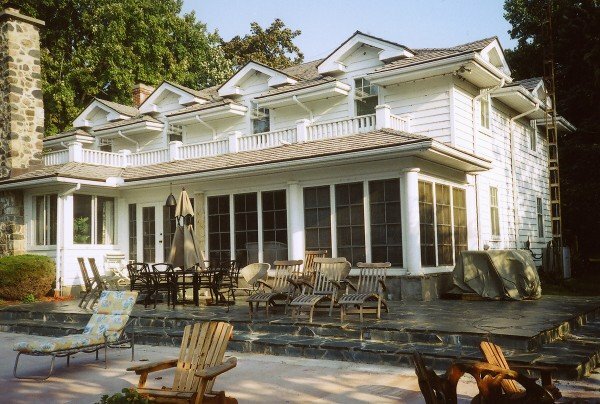 Enhance your lifestyle by adding one of our sunrooms to your home. 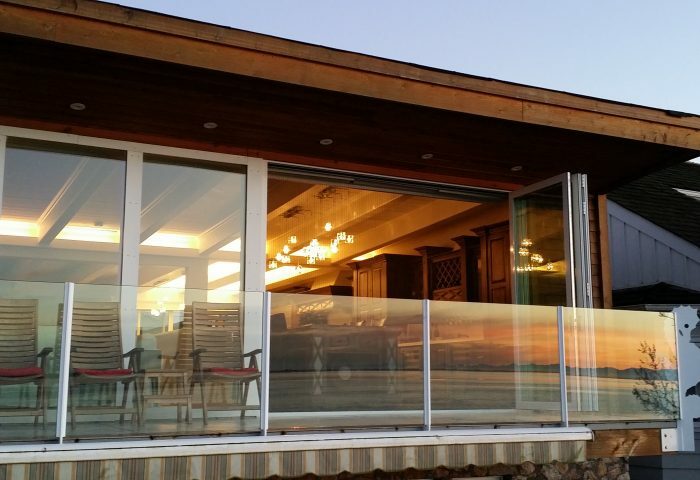 Betterliving™ sunrooms are the “Cadillac” of the sunroom industry in Canada. Betterliving™ has thicker walls as well as other features that set it apart from the standard in the industry. 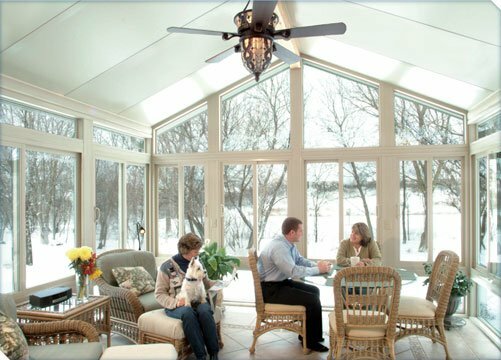 Betterliving™ sunrooms are available in three season and all season models as well as conservatory and solarium models. Betterliving™ is sold and installed by a local contractor, it is not available as DIY. 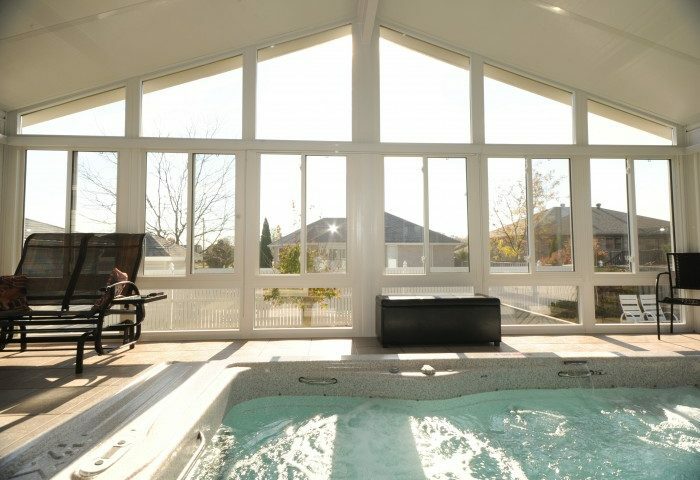 Grand Vista sunrooms offer unique features not found in other sunrooms but at a similar price point and wall thickness. 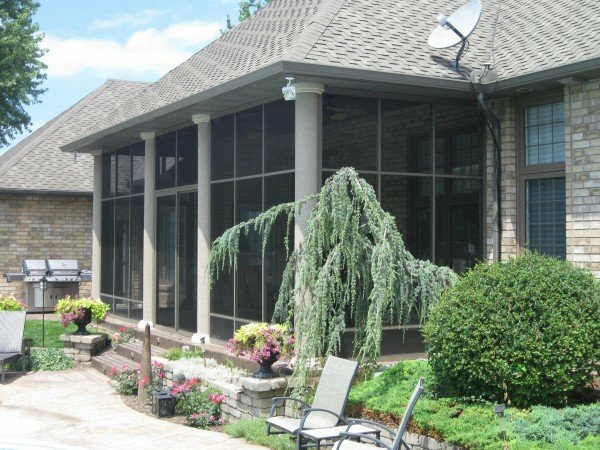 While a Grand Vista sunroom is usually purchased for your home, many customers also choose it for their cottage or trailer. 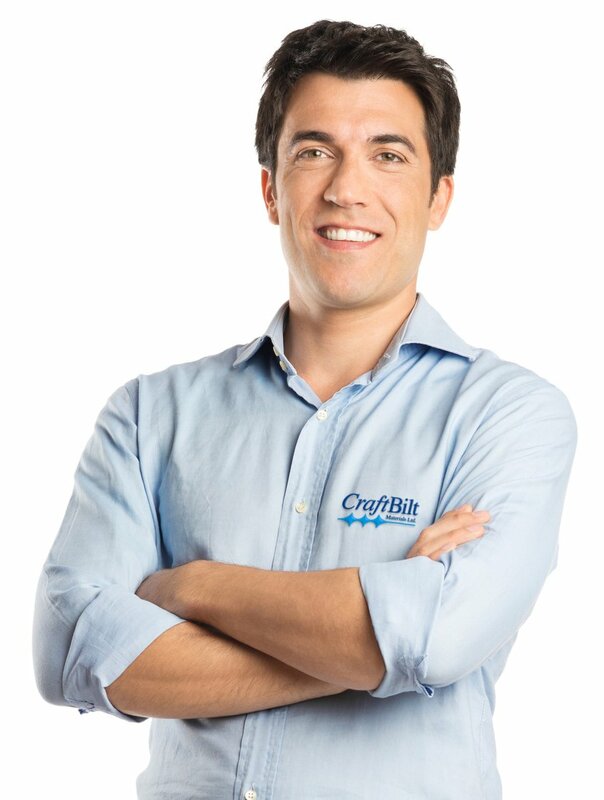 Deciding sunroom windows is more important than you may imagine. Turn your porch into a screen room or a sunroom. 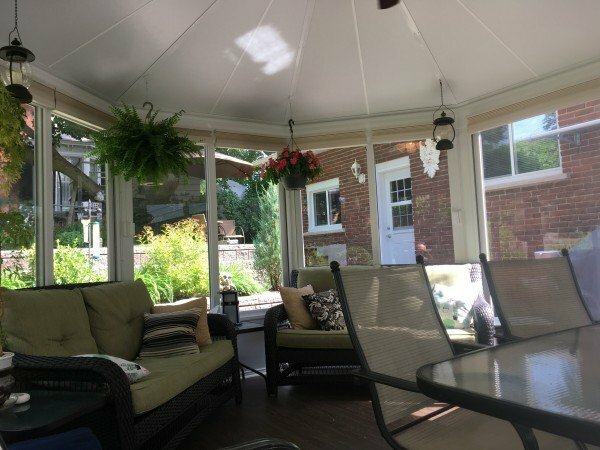 You’ve found the gazebo that will stand the test of time… no wood to decay, proper windows that will keep out wind & bugs, and tempered safety glass to keep your loved ones safe.